Today I am reviewing one of my favourite shampoos from Biotique (shown here). Although not my holy grail shampoo, it is sure a must have for me always. 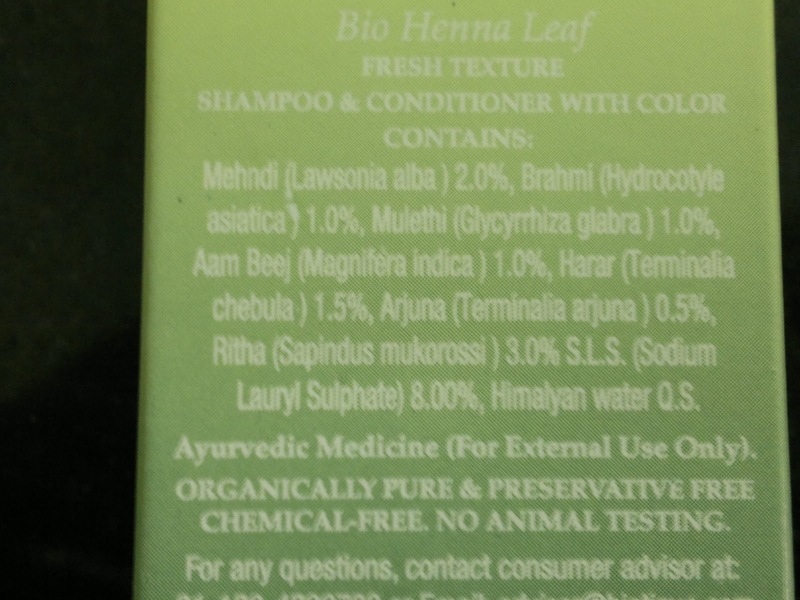 The shampoo I am talking about it Bio Henna Leaf shampoo from Biotique. I started using this around 3-4 years ago, when I noticed a single grey strand in my hair. Now, I am always on the lookout for herbal products, and wanted a hair shampoo with henna, so that I wouldn't have to colour my hair ever. So, I tried Lush reincarnate also, but solid shampoos I found were not my cup of tea, so decided to look for more such products. Then, I came across this during my visit to the local chemist and mention of henna as the main ingredient made me buy this ASAP. Since that day, I have been buying this and alternating this with other shampoos as I feel using this alone would dry out my hair big time. So, I would call this my staple but not my HG shampoo. This time I got this from Urbantouch for INR 99 (120 ml of product). Packaging is pretty standard, with the shampoo stored in a sturdy plastic bottle with green cap. 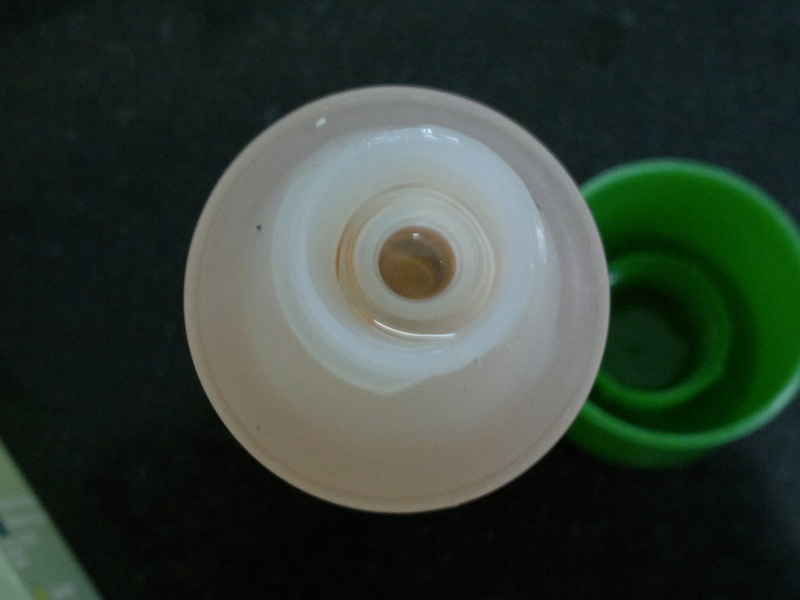 Earlier versions used to have a dispenser with a small hole, but this bottle doesn't seem to have that. Instead I pour this shampoo straight into my palm for using. 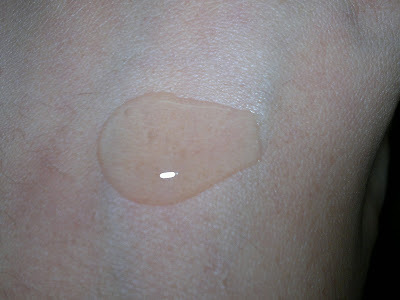 The shampoo is quiet thick in texture and I dilute it a little bit with water so that it spreads easily on my hair. The shampoo lathers quiet well and removes all traces of oil from my hair. I generally don't use a conditioner with this as the botlle mentions this to be shampoo+conditioner. My oily hair don't mind that and are not weighed down as a result. About covering greys, I would say patience here is the key. Ladies please don't think that one wash will change things drastically. The shampoo shows results after some time and not too drastic ones. Your hair will have a tinge of henna with regular use and in some cases it will cover grey also. But, it is good for people who use henna on their hair as it will keep the colour fresh for a longer time. These days I am alternating this shampoo with my L'occitane shampoo and conditioner (reviewed here). Product rating: A. Am always repurchasing this, so would do so once this one finishes. This is available on most chemist shops as well as online beauty stores.